Casco Bay got in the news a lot this week! 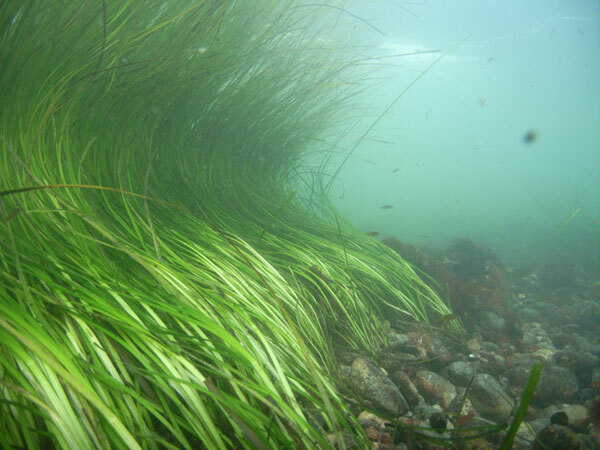 Click on the links below to read about land conservation projects, clammers digging more quahogs and less soft shell clams, beach monitoring for bacteria and a series of ocean-related programs just outside of Casco Bay in Boothbay Harbor. Click on the title of this post (Casco Bay News Roundup) to access links to the stories.